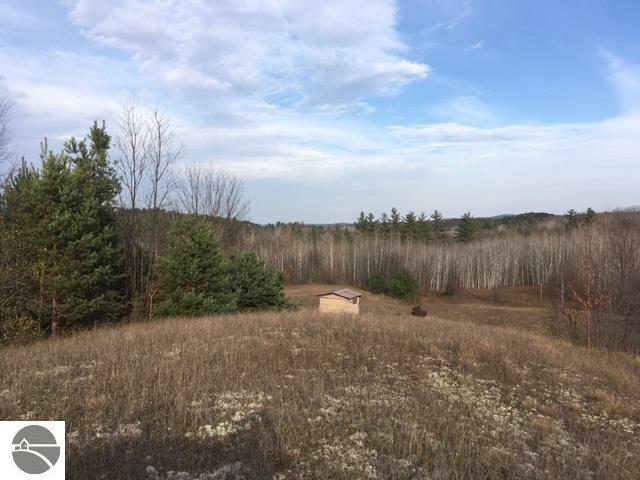 Location, diversity & privacy. 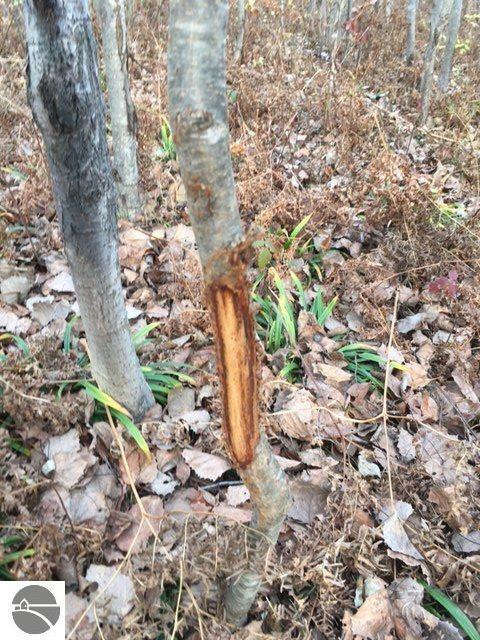 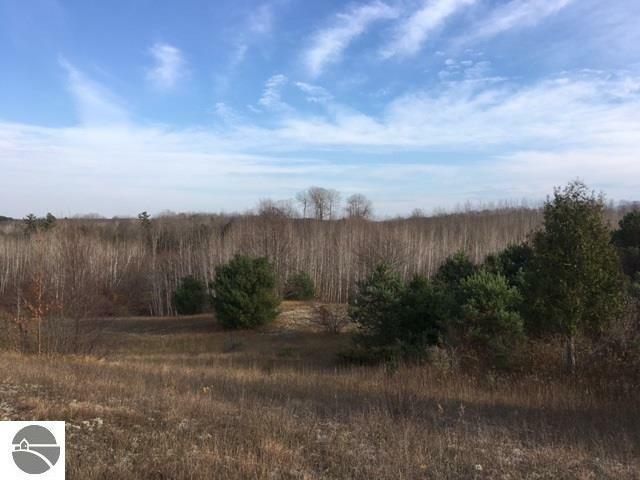 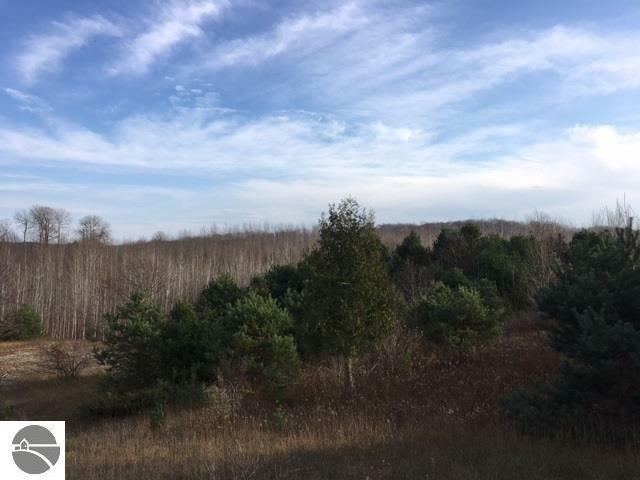 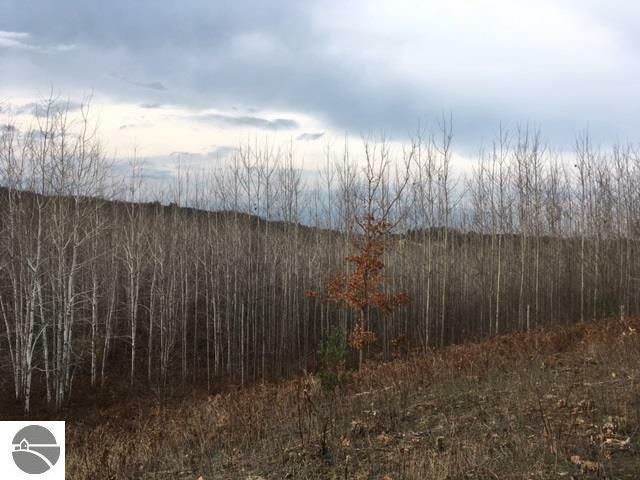 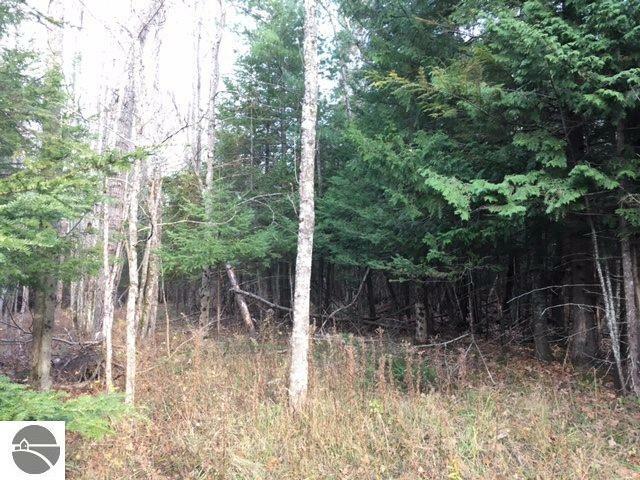 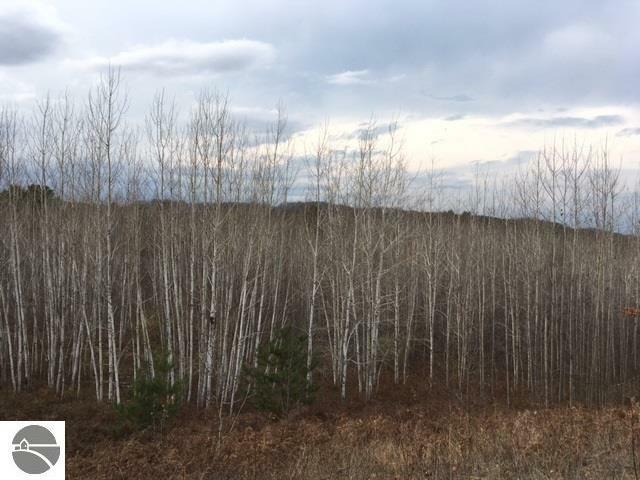 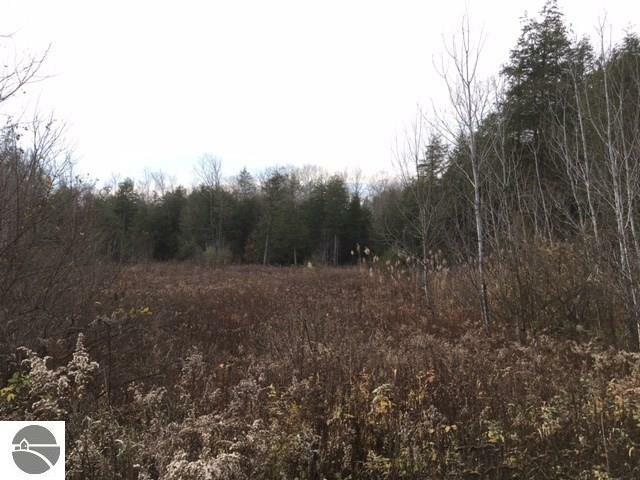 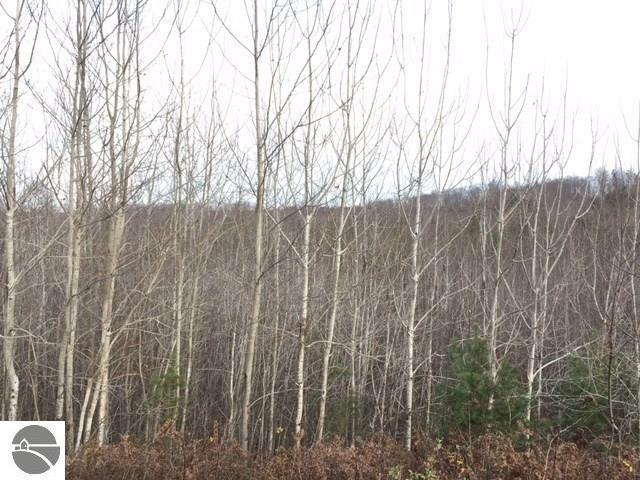 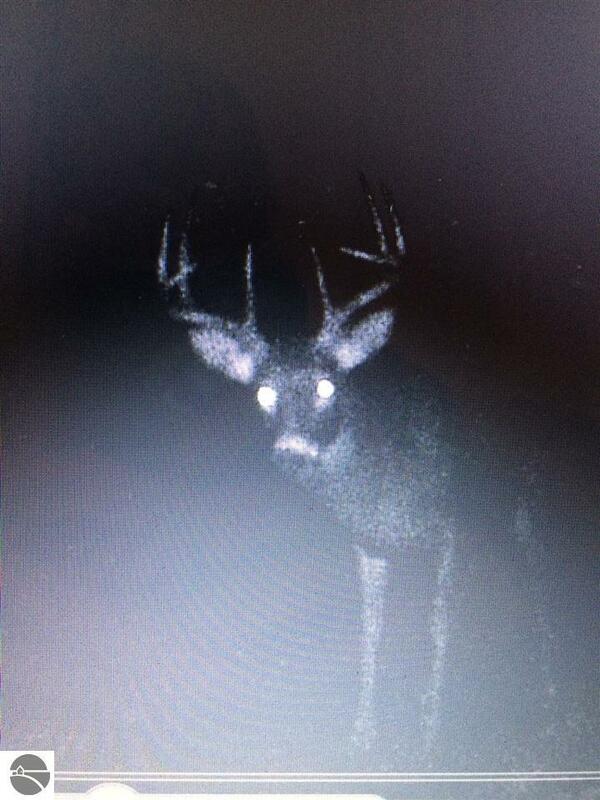 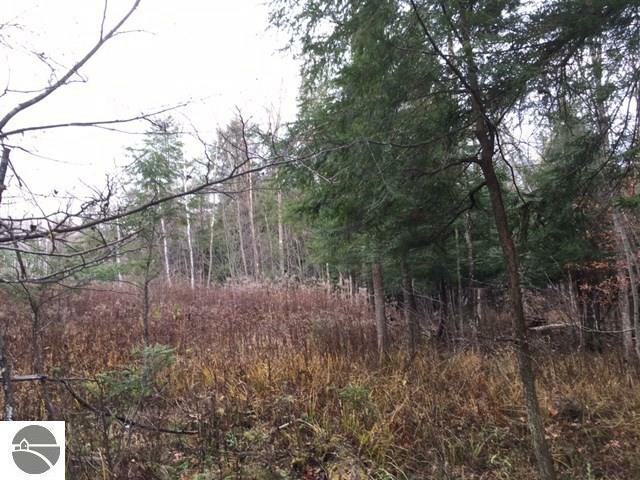 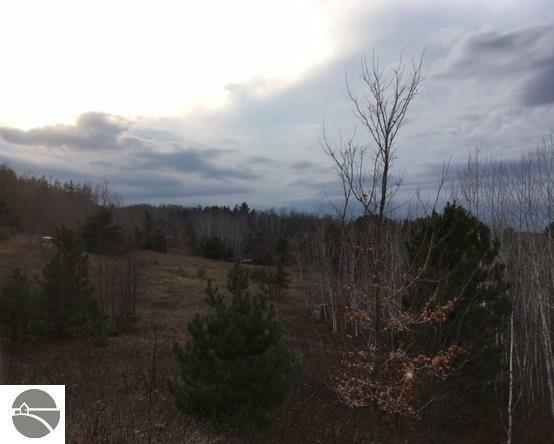 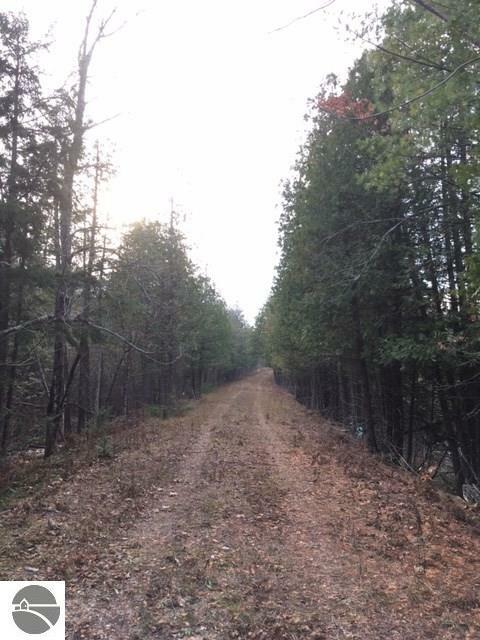 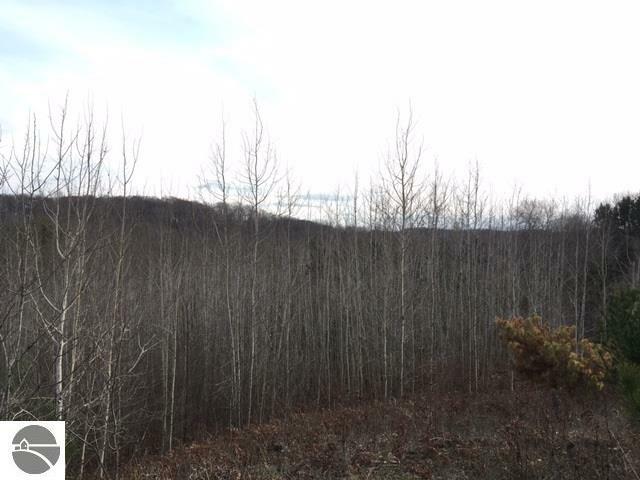 32 acres with frontage on Cedar Rd (C-651) A hilltop with beautiful far views. 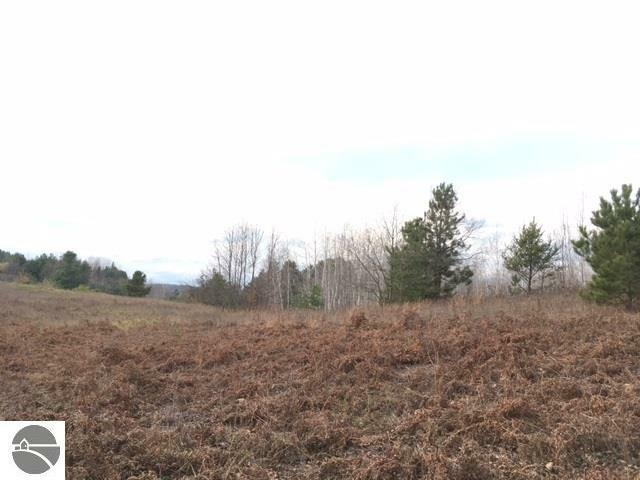 Lots of woods & some lowlands for the deer to hide in. 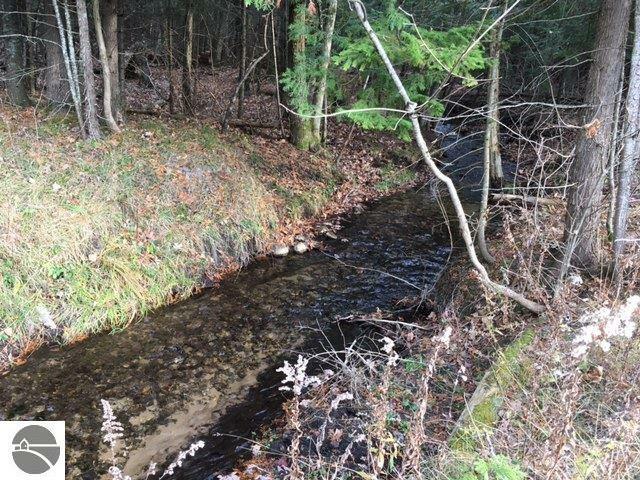 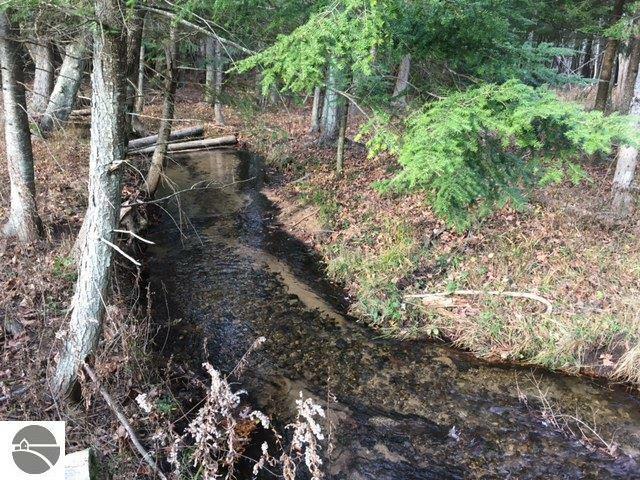 A creek runs through the SE corner. 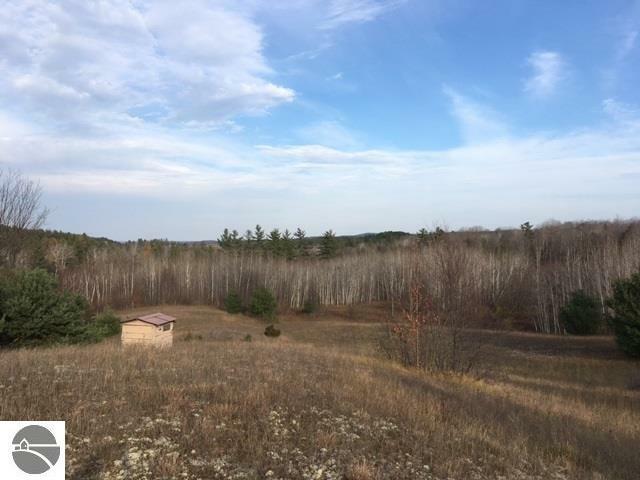 Great spot for that getaway cabin or the private home site of your dreams.